Kindra is an award-winning columnist, author, and national champion storyteller. 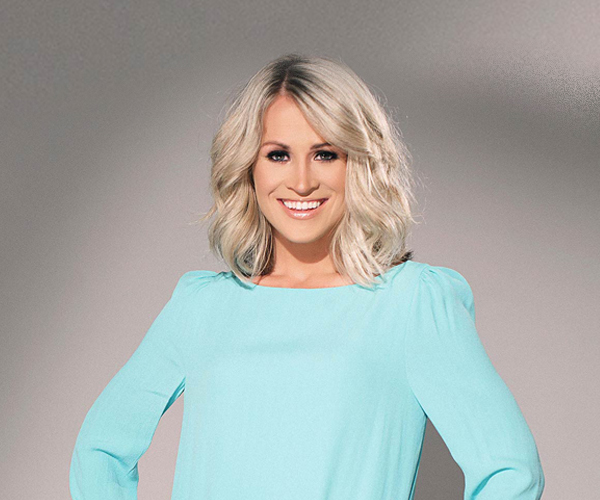 As a former Director of Marketing and VP of Sales, Kindra discovered the most effective method for capturing attention and increasing revenue – great storytelling. Kindra’s work has been featured in SUCCESS Magazine and behind the scenes inNew York Times best-selling books. 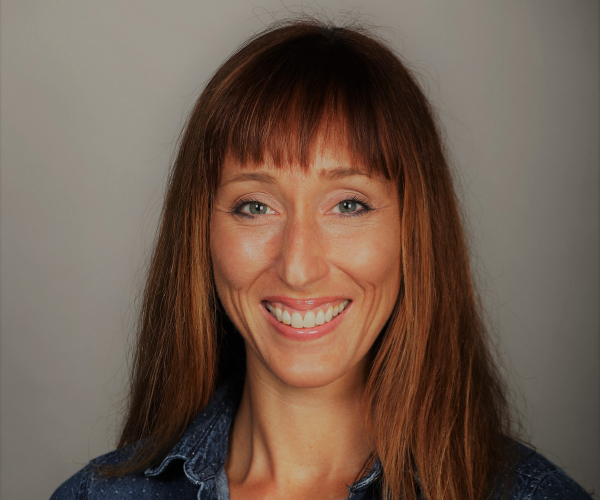 A former board member of the National Storytelling Network, and with aMasters’ Degree in Org Comm & Management, Kindra now teaches innovative brands and executives to close more sales, become better leaders and blow up brands with the irresistible power of strategic storytelling. Kindra’s speaking covers a wide range of topics. Audiences who experience Kindra walk away inspired and ready to use their untapped stories to capture attention, close more sales and become better leaders in a changing marketplace. 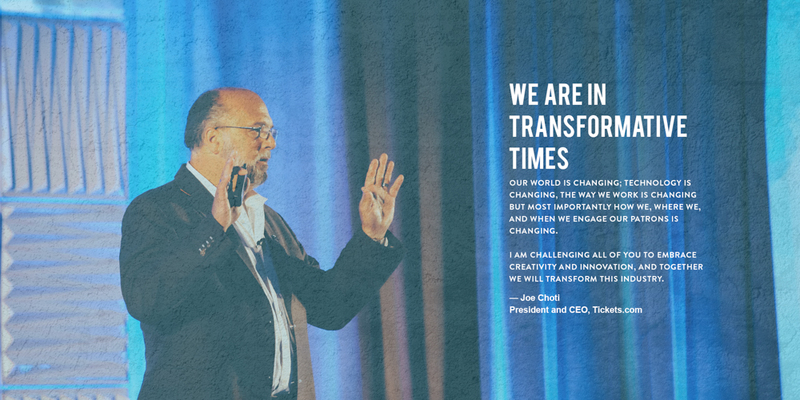 Every keynote is designed to create meaningful, measurable improvements for attendees at innovative leadership conferences, corporate events, summits, seminars and sales meetings. Edward (Eddie) Rausch, Chief Operating Officer, Founder and Chairman of the Board at Vet Tix, is the proud son of a U.S. Marine Corps veteran. His father, Chuck, did his basic training at Camp Pendleton and served 8 years in the Corps. He was stationed at Futima Air Base in Okinawa with Marine Aircraft Group (MAG) 16 during the Vietnam War and finished his service at Marine Corps Air Station (MCAS) 31 in Beaufort, SC. Eddie’s grandfather, Frank Miller, was drafted to serve in the US Army during WWII but was the foreman at a lumber mill contracted by the military to build PT boats. It was decided that Frank could best serve the United States of America by supervising the construction of the PT Boats used in the Pacific theater…President John F. Kennedy served as Commander of PT-109 during WW II. Upon graduating from High School Eddie tested for admittance into the US Air Force but decided to pursue college and a baseball scholarship. Eddie finished his college career at Arizona State University studying kinesiology. 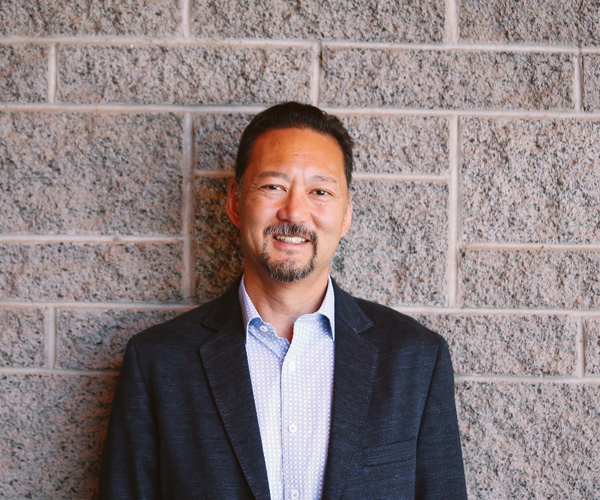 Eddie’s work history includes key positions within management of companies like GUESS, Hilton Hotels and the Arizona Diamondbacks. He currently owns his own meeting planning company and splits time between that and working with Veteran Tickets Foundation. Eddie’s goal to make “Vet Tix” a household name and to someday fill every empty seat with a veteran, active duty soldier and their families! Eddie considers it an honor and a privilege to be part of Veteran Tickets Foundation…he didn’t take the opportunity to serve his country when he was younger but now is happily doing his part to give something to those who gave…the brave men & women who are now and have served our country! 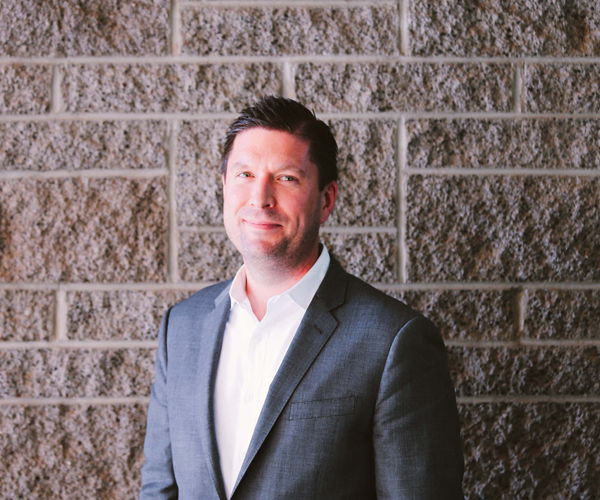 Derek Argobright assumed the role of Chief Technology Officer in 2014 overseeing all product and infrastructure offerings with a particular focus on digital and mobile ticketing experiences. Derek previously served as Senior Vice President of Engineering for Tickets.com, overseeing all product development. Mr. Argobright’s prior responsibilities at Major League Baseball Advanced Media (MLBAM) focused on bolster the statistics and reporting offerings as well as the launch of MiLB.com and the minor league club websites. Derek graduated from New York University. Ed Gow was appointed Vice President of Client Engagement for Tickets.com in January 2012 after serving as Vice President of Sales and Marketing since joining the company in November 2010. In this position, Ed is responsible for managing Tickets.com’s services, support, consulting, fulfillment, and call center operations, while developing and executing the overall corporate support and communication strategy. 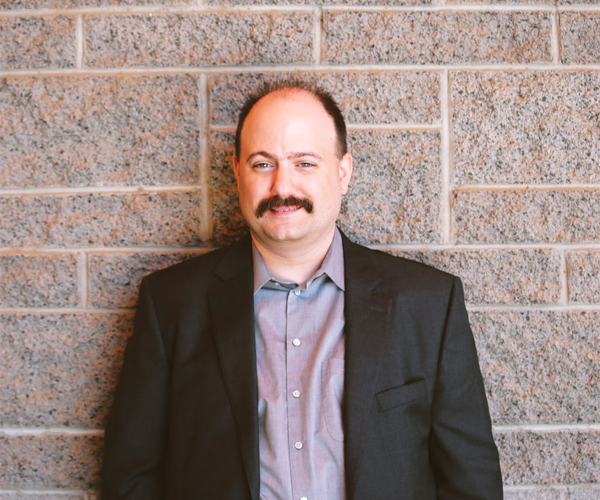 A twenty-six year veteran of the ticketing industry, Ed began his career in 1989 with the University of Colorado and has directed ticketing operations for NBA and NHL franchises as well as major multi-use venues and theatres. Prior to joining Tickets.com, Ed was responsible for all business operations for TicketsWest, a Washington-based ticketing services provider. Bob oversees the ongoing roadmap/release planning, requirements, and user experience design efforts at Tickets.com. Bob and his team work with internal resources throughout the product development cycle and with current and prospective clients to ensure their ticket and business needs are achieved. A long time ticketing industry professional, Bob has extensive product development experience and has helped pioneer many new technological advancements and features for the industry. 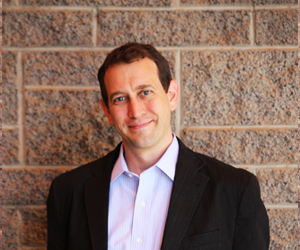 A former entertainment organization consultant, Bob holds degrees from both Cornell and Yale University and has served on the faculty of both institutions. Bucky oversees Tickets.com marketing department. 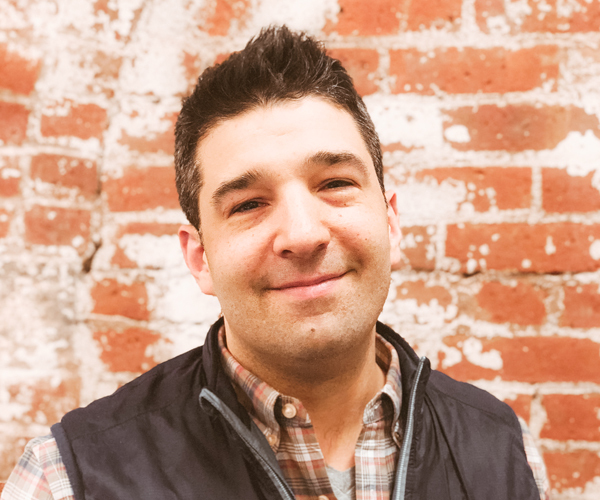 He joined Tickets.com in 2015 as Head of Marketing and Strategic Partnerships. He is responsible for the global brand and marketing direction of the company. He held positions at Major League Baseball Advanced Media for 10 years, responsible for the business and partnerships of technology. Bucky earned his bachelor’s degree from East Stroudsburg University. Tom leads Tickets.com’s Product Services group, the teams which provide senior level technical support and solutions for Tickets.com products. Tom started at Tickets.com in 1997 in one of our call-centers and has held many roles within the organization. Tom’s combined teams possess over 180 years of ticketing experience which they leverage to solve problems and improve our products. Katherine Walch joined Tickets.com in 2010 as an Application Systems Analyst. 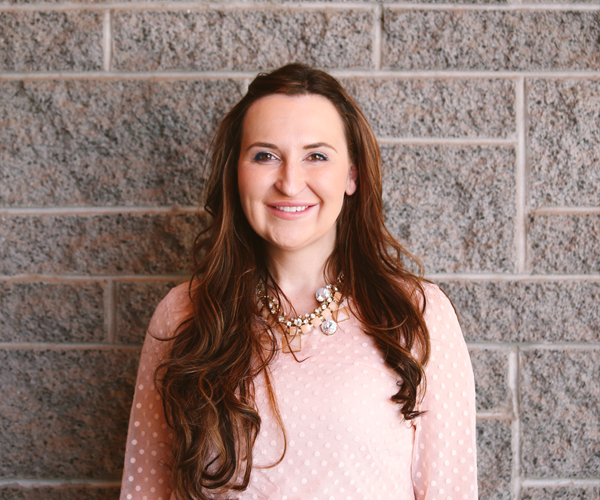 After working on conversions for the Buffalo Sabres and the Boston Red Sox, she joined the newly formed Client Consulting group, responsible for the data migration and implementation of clients to ProVenue. Katherine previously worked at Drum Corps International, a ProVenueMax client, and in the Development department at SUNY Oswego. 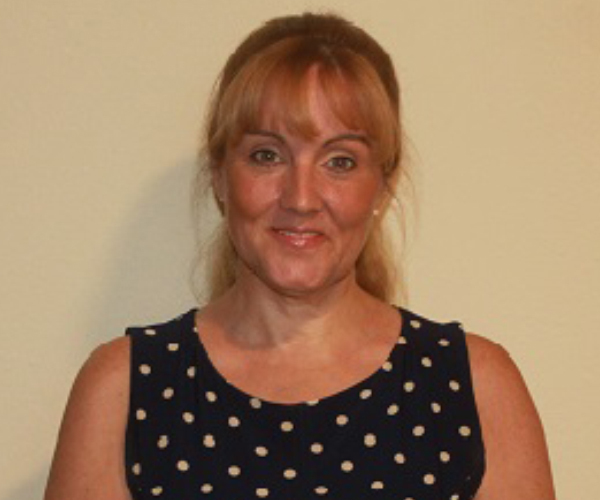 She recently joined the Business Development team as a Products and Solutions Specialist. Allyson Miller oversees Tickets.com’s suite of reporting products. Her ticketing career began 18 years ago in the marketing office of a small performing arts center where she wrote pledge-drive scripts as well as radio spots for artists such as Adam Sandler and Jewel. 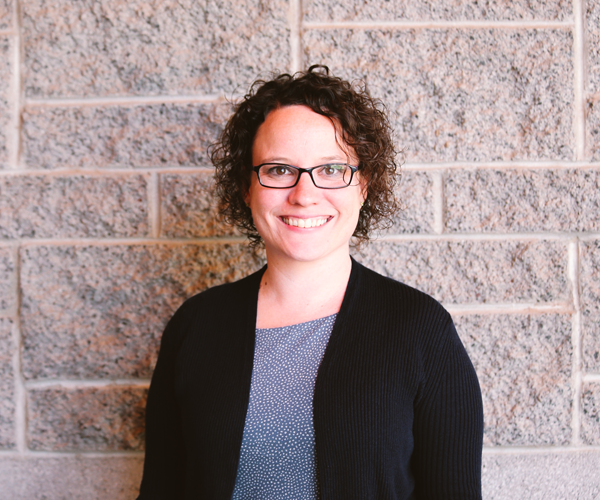 Since her fortuitous transition to ticketing software, she has worked in the areas of training, documentation, support, configuration, client integrations, data modeling and product design. Reporting is her favorite subject. Ally earned her bachelor’s degree from the University of Connecticut at Storrs. Overseeing Tickets.com’s Registered Developer Program, Chris works with outside organizations to integrate their solutions with ProVenue’s suite of data services. 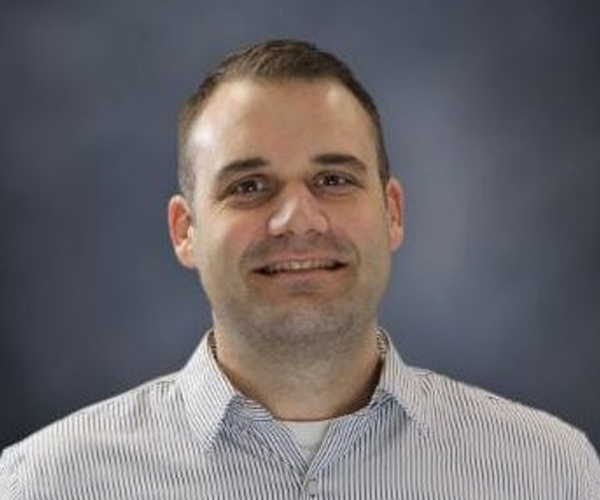 In his eleven years with the company Chris has helped define product requirements for various Tickets.com applications, including the ProVenue Direct Connect APIs, and previously managed the Technical Services division. Chris has a bachelor’s degree from Rensselaer Polytechnic Institute and co-founded his alma mater’s Pep Band Alumni Association. He also holds a master’s degree from the University of Massachusetts at Amherst. Mike has been with Tickets.com since 1998 and currently oversees several groups including Client Support, Client Consulting, Fulfillment Services and Customer Service in addition to having responsibility for our Syracuse operations. He got his start creating customized functionality and reports for clients on our ProVenueMax product and has held a variety of roles during his tenure at Tickets.com. He built up our Application Services and Fulfillment Services groups from scratch and holds the distinction of having the first live conversion of data into ProVenue take place with resources convened in his basement. Prior to his jump into ticketing Mike designed, developed and implemented financial systems for Excellus Blue Cross Blue Shield and the New York State Department of Health. He got his start in IT working a help desk on weekends and breaks in high school supporting hospitals and health care providers across upstate New York for Health Care Data Systems. 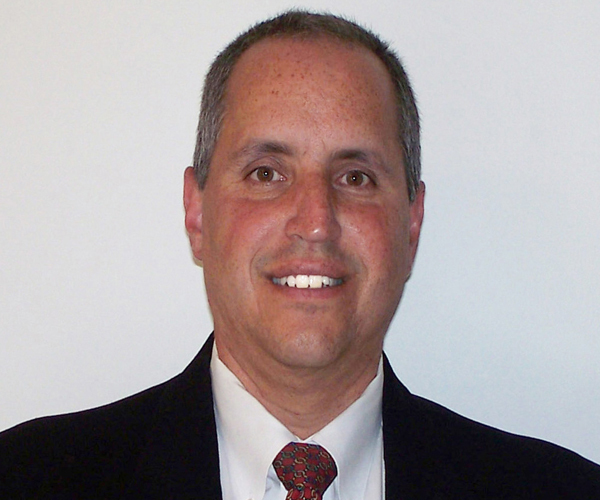 Mike has a BS in Management Information Systems from Rochester Institute of Technology and a MBA from LeMoyne College. 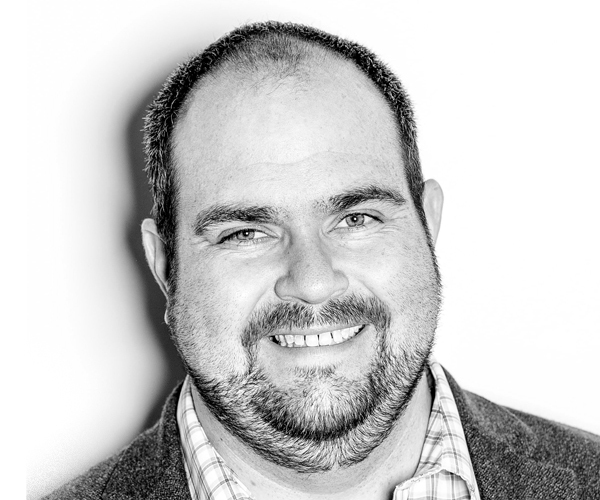 Pete Bramson has over 15 years of experience in email marketing. Pete started his career with BASS (Bay Area Seating Service) in Northern California heading up Ticket Outlet Operations. Pete headed up call center customer service for many years in addition to Sys Admin / DBA work. Upon the merger with Tickets.com, Pete lead the national helpdesk, client support and most recently, Tickets.com 24/7 network operations center. Pete is now the configuration quality control and training manager. Jennifer has been with Tickets.com since 2012 and is a part of the user experience design group that oversees the entire look and feel of all the Tickets.com products. She is a designer specializing in web design, brand identity, user interfaces and user experiences. Her background includes over 15 years of working in the graphic and web design industry, having worked in both design firms and as an in-house designer for several tech firms and Fortune 5000 companies. She is passionate about good design and good usability. 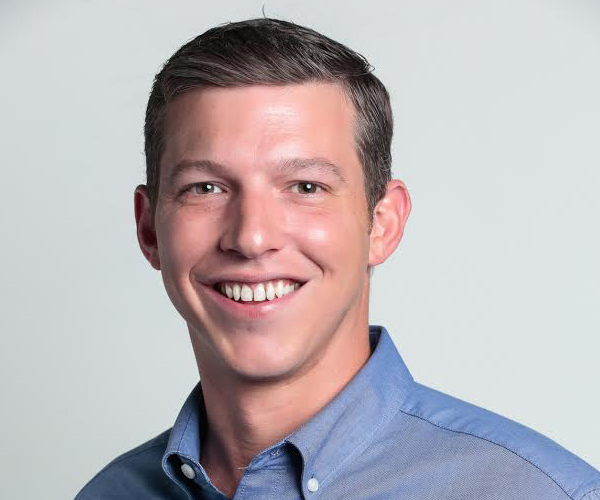 Mike Turner joined Tickets.com in 2009 as a Director of Product Management leading a team of user experience designers and product management analysts focusing on optimizing and expanding Tickets.com’s online ticket sales experience. 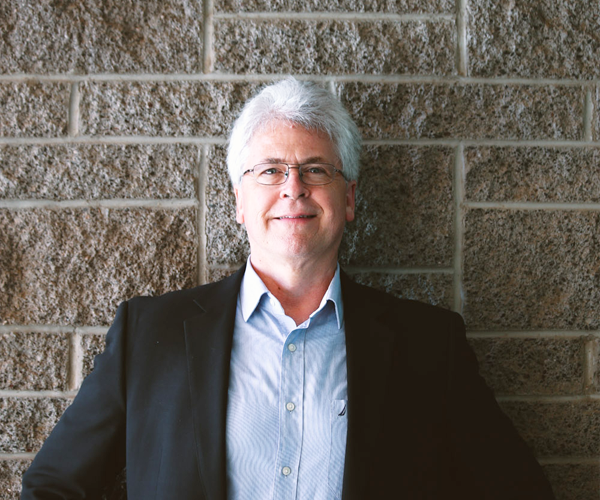 Prior to joining Tickets.com, Mike spent 25 plus years in a variety of software development and information technology roles including as an application developer, sales engineer, QA manager, and management and director roles. Mike has a BBA from Baylor University and a MBA from Southern Methodist University. 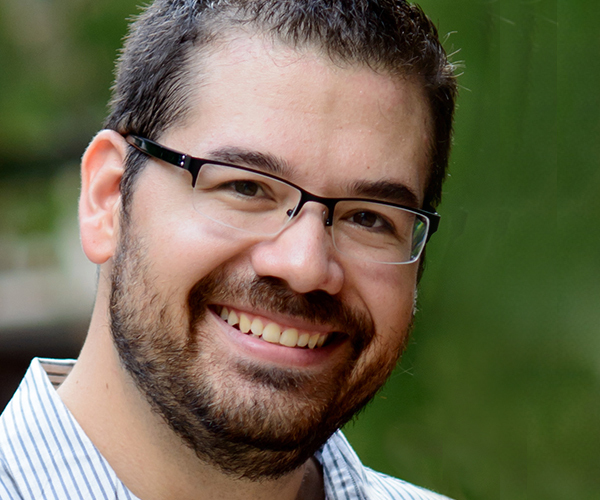 Phil joined the Tickets.com team in 2015, working closely with the Cleveland Indians and the El Paso Chihuahuas. 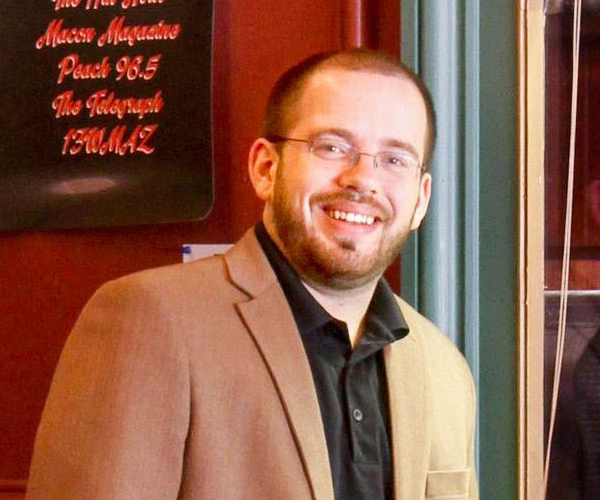 He cut his ticketing teeth on ProVenue in the box office at Mercer University starting in 2010 and advancing to Director of Operations for Mercer Ticket Sales (MTS) and the Grand Opera House, a Concert and Broadway PAC in 2013. As Director of Operations he oversaw the creation of Mercer’s inaugural football ticketing initiatives while working with promoters and community venues to establish MTS as the regional ticketing provider for countless partners in Middle Georgia. He resides in Atlanta, GA with his wife, Emma, and three pets who like to make their presence known on conference calls. Jordan contributes to reporting and integration projects as a member of the Product Management team. 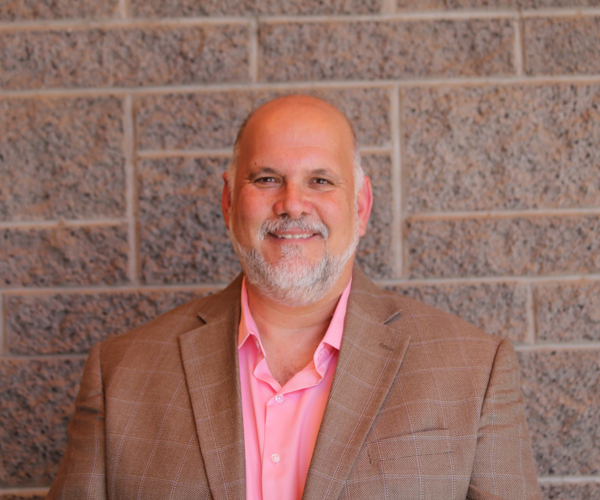 His ticketing journey began over 10 years ago as a ProVenueMax user, managing sales and fundraising reporting for his hometown’s Symphony organization. Since joining Tickets.com in 2009, his experiences working in Client and Product Services have provided him with extensive insight into the workings of ProVenue and ProVenue reporting platforms. When he isn’t mining through ticketing data, Jordan spends time leading members of his community on group runs around East Atlanta. Heidi has been with Tickets.com since 1996. During her tenure she has served in a variety of capacities such as Client Support, Corporate Technical Services, Internal Trainer, and as a Senior Quality Assurance Engineer. In her current role with the Product Management department, she works with resources in all stages of the product development cycle and is primarily responsible for defining functional requirements for features found in ProVenue, MyProVenue, ProVenueOnline and ProVenue Direct Connect APIs. Mike Fee joined Tickets.com in January 2013 as a Client Services Representative working closely with the New York Mets, Philadelphia Phillies, and Lehigh Valley IronPigs on all aspects of the ticketing system, including but not limited to successful on-sales and execution of spring training, regular season, postseason, concerts, and other special events throughout the year. He started his ticketing career in 2009 as a Ticket Services Representative for the Philadelphia Phillies and held the role Season and Group Sales Representative where he assisted in the efforts to convert the Philadelphia Phillies to ProVenue before joining Tickets.com. When he isn’t dreaming about digital ticketing, Mike spends his time finding new ways to brew coffee. Jim joined Tickets.com in 2006 as a Product Analyst in the Access Control group. Since 2015, he has worked as a Product Management Specialist on the Partner Services team, helping to oversee the Tickets.com Registered Developer Program. In addition to supporting third party organizations with their ProVenue integrations, Jim also helps define product requirements for applications such as the ProVenue Direct Connect APIs and Alfred. Jim has a BS in Computer Science from Rensselaer Polytechnic Institute. When not working, he spends his time as chauffer/event planner/paparazzi to his two children. 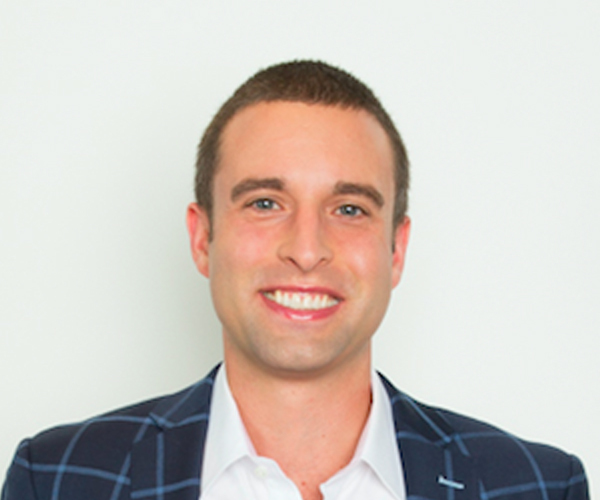 Connor Owen serves as the Senior Director, Business Development for ParkHub and has been with them since day 1. 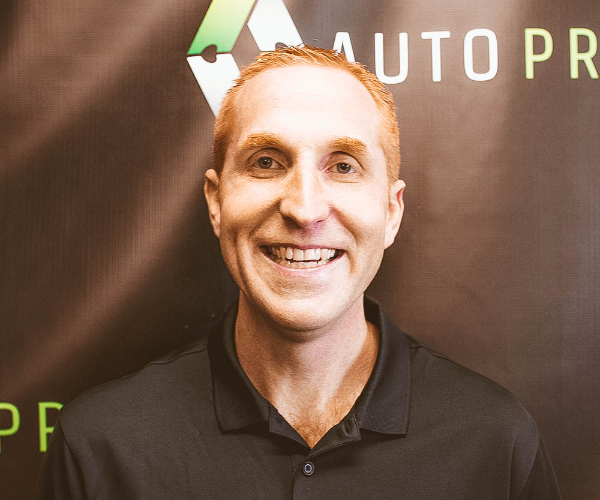 Connor has over 10 years of experience in the parking industry and has been instrumental in the exponential growth that ParkHub has realized. Taking them from 1 client in 1 venue to over 60 clients in 125 venues. He has a strong belief in others and enjoys building relationships. Connor is a native of Dallas, TX and is married to his loving wife, Samantha. 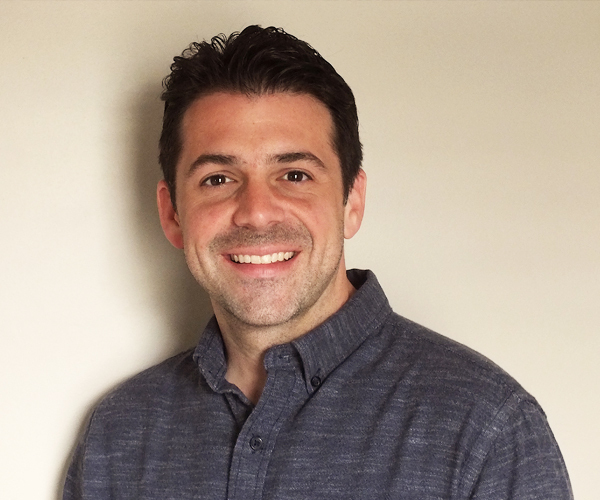 In 2005 Matt Mastrangelo started his career in the ticket sales department of the Cleveland Indians in the role of Group Sales Account Executive. After selling over 72,000 groups tickets for the Indians during the 2009 season, Matt became Group Sales Manager for the Cleveland Browns in 2010. After only two years with the Browns, Matt and his staff grew the group ticket business by a whopping 800%. The NFL honored the Cleveland Browns Group Sales department as a best practice for this accomplishment. In 2012 Matt launched his own group ticketing and event management software company Groupmatics, the ticketing industries digital solution for group sales. The Groupmatics platform, which serves over 90 sports organizations and entertainment venues, automates electronic ticket delivery on behalf of group leaders, captures individual buyer data and provides sophisticated reporting and analytics to help your group sales department sell smarter and generate new revenue. As the Head of Business Development & Strategic Partnerships, Tim is responsible for vital partnerships with ticketing platforms, venues, and sports organizations. After spending the past 10+ years in the live events industry, specifically within sports, Tim brings a unique and targeted industry expertise to the TicketGuardian leadership team. Tim has established his place as a dominant presence in the corporate sponsorship arm of the entertainment business. He then fostered that experience to pivot his Rolodex into becoming a reputable consultant for multiple organizations and teams including Women’s Professional Soccer, PGA, MLS, various FBS Bowl games including the Military Bowl, as well as numerous technology startups. Over the past decade, Bryan has established influence in the payments, technology, and transactional insurance space as a thought leader and strategic trailblazer. He demonstrated this by lending a tactical approach, showing significant experience with the majority of the acquiring banks, Visa/MC, while possessing an innate understanding of the chargeback and refund rules for today’s merchants. Bryan’s experience in both the wholesale and enterprise level payments space has provided him substantial insight and opportunity, thus his deep understanding of his former and current industries. Bryan applied his background in payments to identify an opportunity in the online ticketing marketplace and built TicketGuardian to fill that gap and create a must-have proposition for both the ticket provider and attendees worldwide. 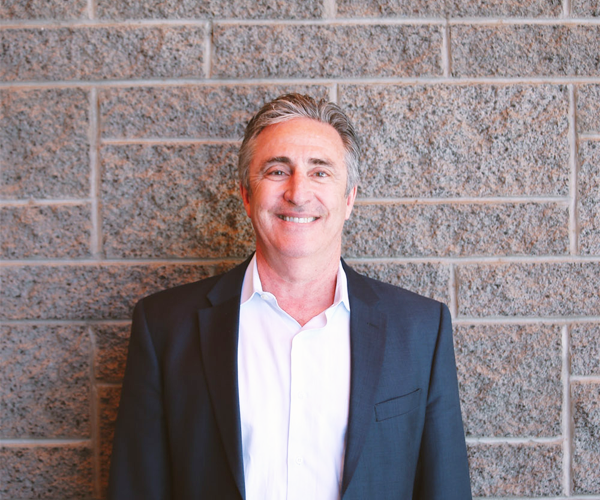 As an executive, board member, and consultant to several businesses, Bryan Derbyshire has played an influential role in corporate strategy, leadership, and day-to-day operations. Furthermore, Bryan has structured and facilitated multiple joint ventures between corporations in both the technology and business verticals. 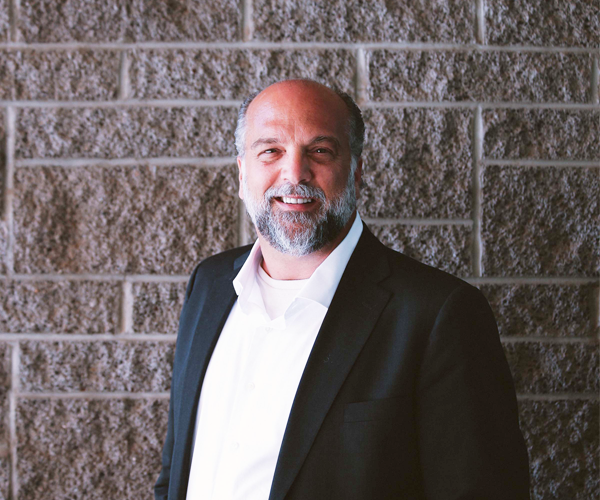 Through strategic initiatives, partnerships, and direction, Bryan has helped drive revenues, growth, and exponentially raised valuations for several organizations and numerous partners. Frank is the founder and CEO of MTP Software, LLC, the leader in CRM solutions for sports and entertainment. SCORE CRM, the flagship product of MTP Software, is used by more than 125 organizations and venues in the U.S. and Canada. Prior to MTP Software, Frank was the founder and CEO of ParallelDB where he invented real-time, cross-platform database replication. Frank was the Global Technical Leader at EMC, where he oversaw I.T. initiatives worldwide and was responsible for more than 750 employees in 8 countries. 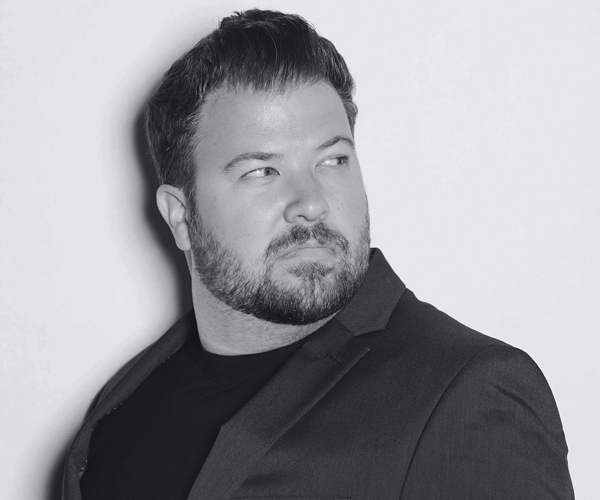 Chris Westrich manages Fan Interactive Marketing’s multi-million dollar ad campaigns, supporting clients from major and minor league teams to entertainment venues and promoters. Jim Sofranko has over twenty-five years of entertainment industry experience and currently leads business development efforts for Groupon’s Things To Do business. 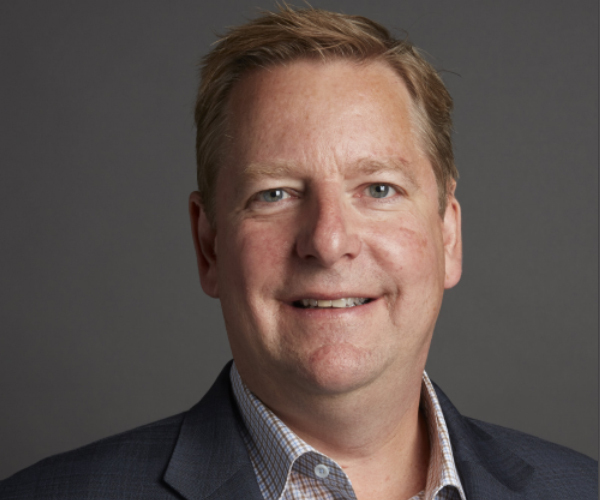 Jim oversees partnerships with live, leisure and entertainment properties across North America, helping those partners reach Groupon’s growing ecommerce audience. Jim joined Groupon in September of 2009 and was one of the first seventy-five employees. Prior to Groupon Jim led sales and marketing efforts for the NHL’s Chicago Blackhawks for eighteen years. 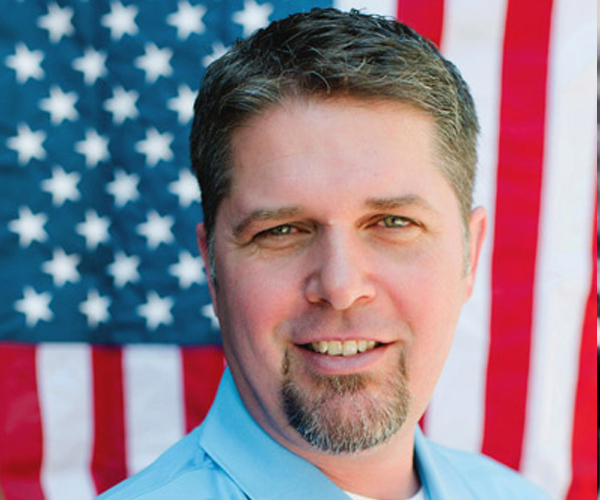 Jim holds a bachelor’s degree in Business Administration from Iowa State University. 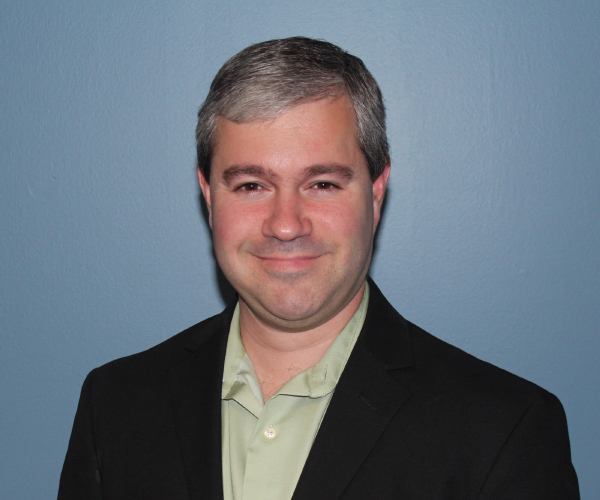 Damien Eckert serves as Director of Analytics for Major League Baseball (MLB). In his role, Eckert is responsible for reporting, analysis and optimization across MLB’s suite of award-winning mobile products for smartphones and tablets, such as the MLB At Bat and MLB Ballpark apps, as well as connected devices and the official league site, MLB.com, and each of the 30 individual Club websites. A graduate of Pace University, Eckert originally joined MLB via its digital media company, MLB Advanced Media, in September 2005. Matthew Cory is a Software Engineer at the Boston Red Sox. He joined the Red Sox in 2016 after spending a career in the high-tech industry, deploying web-based solutions in Michigan, Virginia, California, and Belgium. He knew nothing about baseball prior to 2016 but has grown to appreciate the sport and can even identify some of the players. 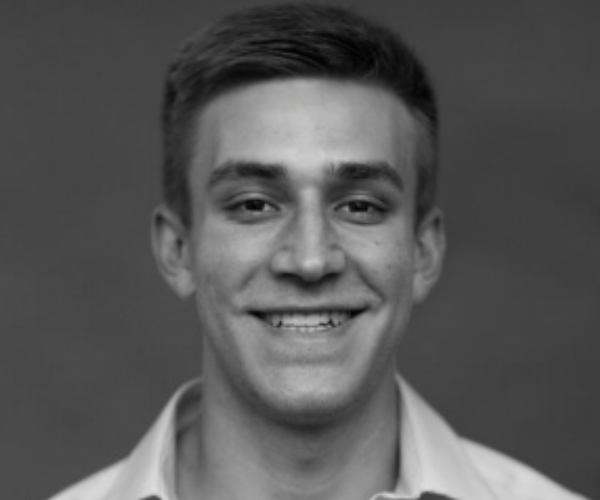 Matthew primarily focuses on the business side of baseball, such as creating ticketing software or pricing apps. Matthew graduated from Miami University with a bachelor’s degree in Mathematics & Statistics and a minor in Computer Science. 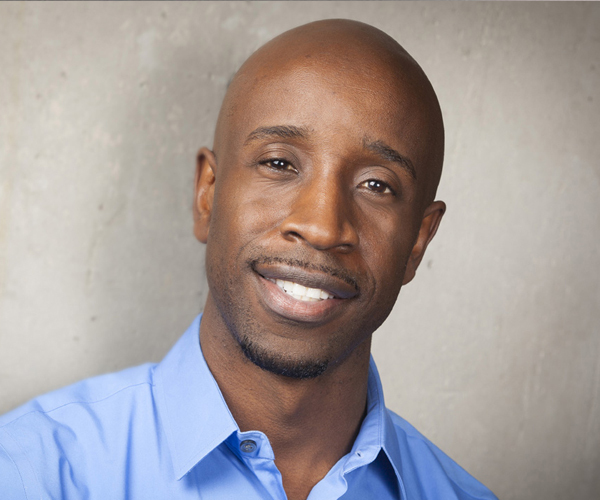 Junior Gaspard is President and CEO for Experience, the mobile commerce, ticketing, and data solutions company based in Atlanta, Georgia. Gaspard oversees the global strategy, vision and direction for Experience, as the company continues to be a leading provider of mobile technology for the sports and entertainment industries. Mr. Gaspard joined Experience in 2013, and has made a tremendous impact on the business, growing the sales team, securing relationships with many industry pillars, and building the company’s partner roster to more than 350 relationships around the world. 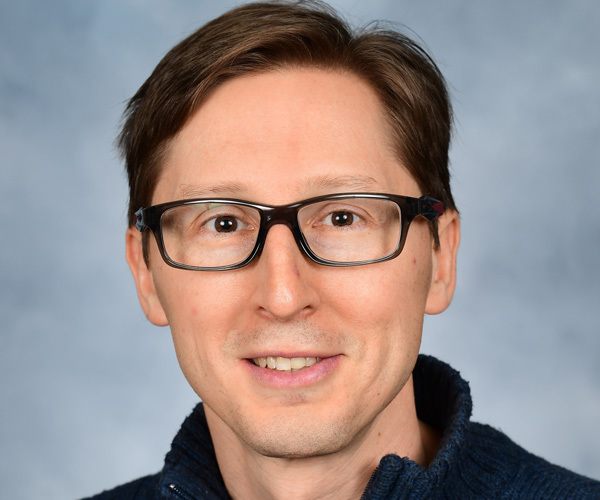 Prior to Experience, Gaspard spent more than 12 years in Software as a Service (SaaS) companies in the email marketing and mobile marketing space. He also served as an executive for Scoutmob, a start-up company that provides a local discovery application to consumers via their mobile device. Before joining Scoutmob, Gaspard was with Silverpop, a leading provider of marketing automation and email marketing solutions, headquartered in Atlanta, Georgia. With more than 500 employees and an extensive customer base, Silverpop was acquired by IBM Corp. for more than $270 million. 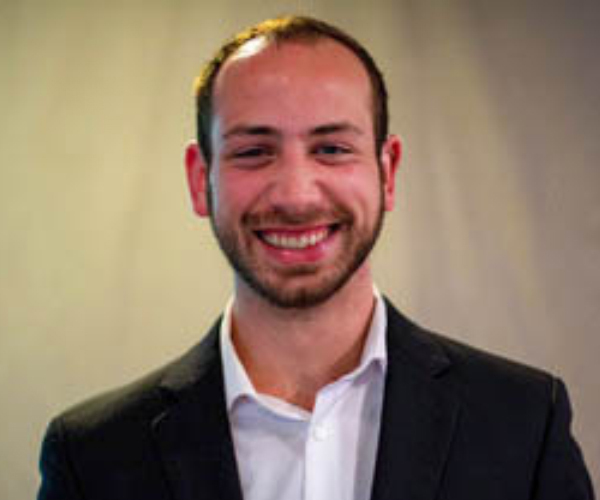 Gaspard’s career has been devoted to working with early stage technology companies where he has obtained much success developing business strategies and building teams to drive market awareness, customer growth, and revenue generation. A graduate of the J. Mack Robinson School of Business at Georgia State, Mr. Gaspard received an undergraduate degree in Marketing. Brian Wells brings more than 20 years of experience in digital marketing, sales and program management in technology, publishing and digital media industries. His work with C-level digital media executives provides him with a unique knowledge of publishing, media and entertainment industries as well as best business practices and solutions. At Adobe Brian has been driven to deliver on the promise of Digital Marketing as the unique media where measurement and action go hand in hand. These days Brian represents the full breadth of the Adobe Experience Cloud solutions. 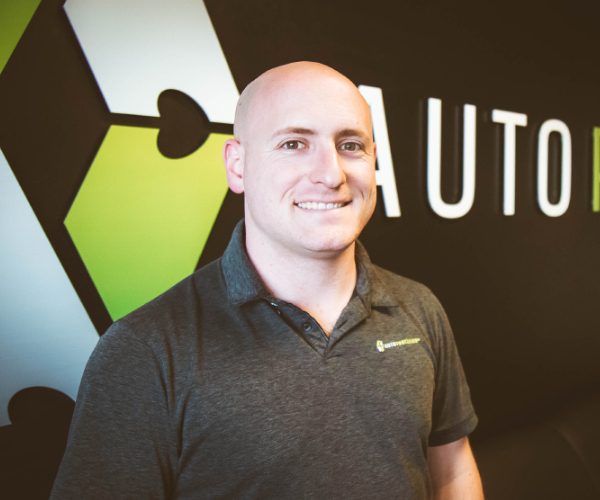 While his roots are in Analytics, Brian lives to help his clients develop strategies and tactics to act based on performance data to continually grow and adapt their businesses in support of ROI. 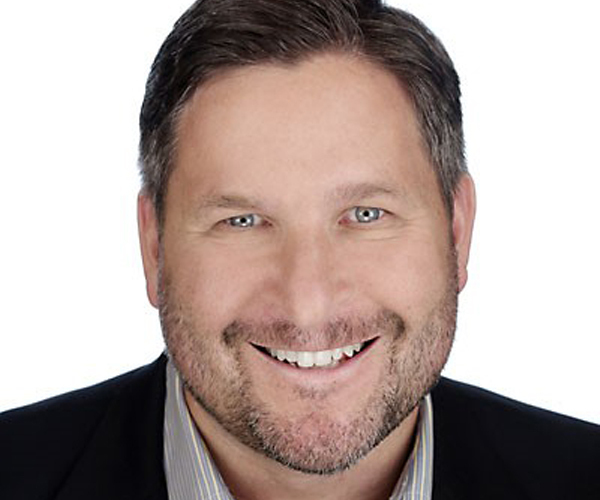 Prior to joining Adobe, Brian was a Director – Business Intelligence & Platform Integrations at Razorfish focused on the deployment and support of analytic and testing platforms for Fortune 100 companies across a broad spectrum of Hi-tech, entertainment, healthcare and telecommunication industries. Before that, he was a principal implementation lead responsible for managing AOL’s enterprise web analytics program. Brian holds a B.S. degree in Finance from Virginia Tech. He obtained his Project Management Professional certificate (PMP) while at AOL and has been certified in the entire Digital Experience Cloud of solutions. 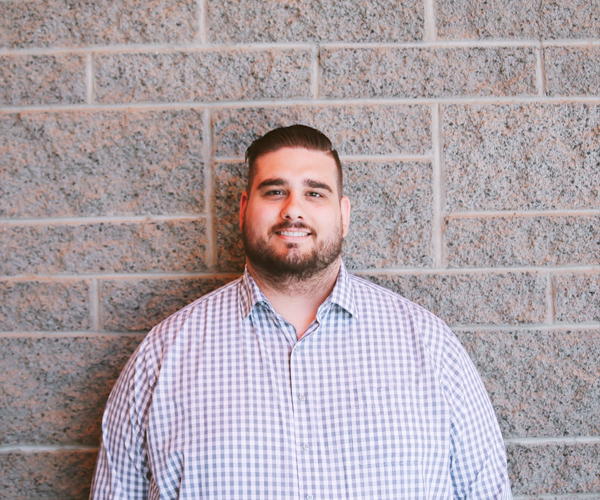 With over 14 years of experience in entertainment & sports digital marketing, Daniel Banks supports the CrowdConnect efforts of Tickets.com along with a team of experts at Fan Interactive Marketing. 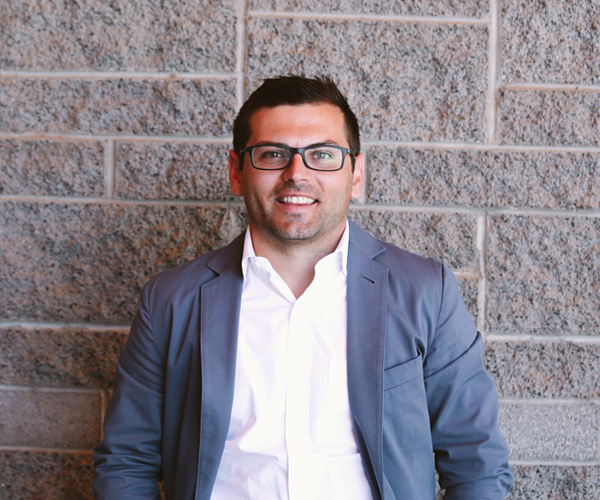 Josh is Fevo’s Chief Business Officer, spearheading both the Partner Development and Partner Success Teams. This includes bringing new partners into the Fevo family and working with current partners on best practices to maximize Fevo’s platform across their sales and marketing efforts. While running Group Sales and Suite Sales at the Yankees, Josh become Fevo’s first client. As an early adapter and with his team side experience, he understands the partners’ need for Fevo better than anyone else. Prior to Fevo and the Yankees, Josh worked at the New York Islanders of the NHL and the former New Jersey Nets of the NBA. He resides in New York City with his wife Laura. 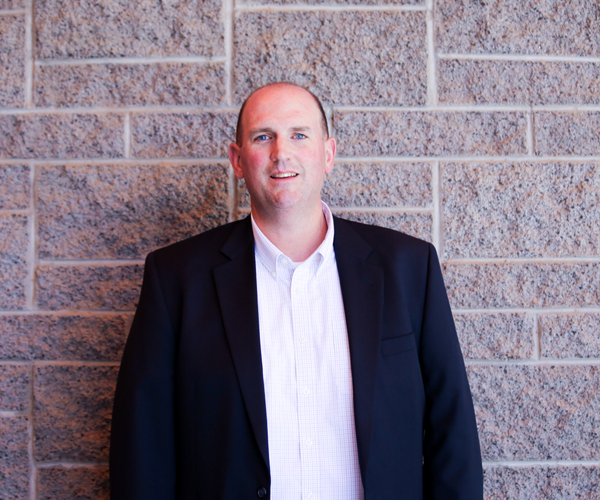 Stu oversees all sales, service and ticket operations for Round Rock Express. 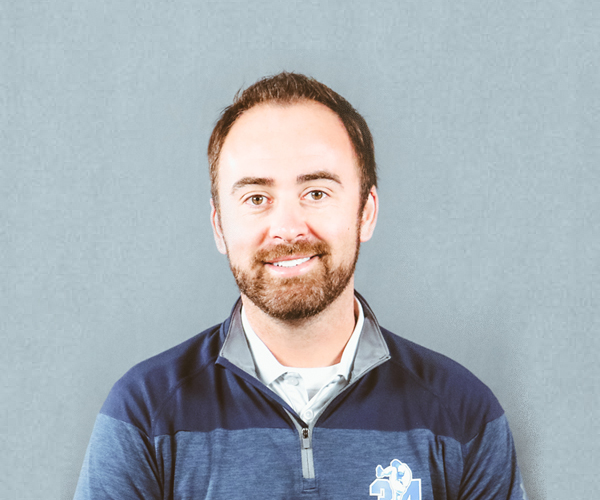 A seven-year AAA baseball veteran, Stu places a central focus on the patron experience and implementation of new programs and platforms, which will advance the growth of one of Minor League Baseball’s largest fan bases. 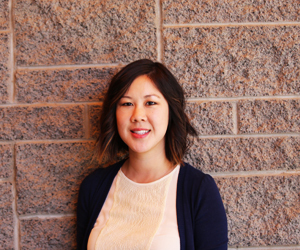 Charisse has spent her career exploring and implementing new technology to improve communication and the user experience for both business and consumer. In her role as International Speedway Corporation’s Director of Digital Marketing, she continues to evolve this enterprise while bridging the gap between marketing and technology teams at ISC, with both the fan and track personnel experiences in mind. Charisse oversees digital marketing strategy for the 13 tracks ISC owns on the NASCAR circuit, ideating multi-channel initiatives and consumption across paid media, social engagement, email marketing, websites, mobile applications, on-track experience, and all consumer touchpoints for a cohesive and interactive experience. She also partners with the ISC interactive team to develop efficient and effective tools for all tracks that provide measurable and comprehensive views of consumers, their motivations, and their funnel to purchase to provide insights to marketing personnel and the ultimate fan experience.